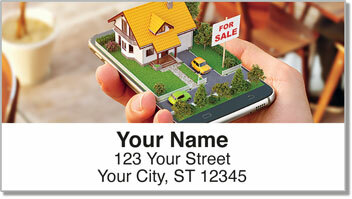 Being a good real estate agent means going beyond For Sale signs, initial offers and open houses. It means listening to your client's needs. It means getting excited about their dream of owning a new home. It means helping them make a major transition in life. A good agent is honest - pointing out flaws in homes instead of staying quiet. A good agent gives reliable advice. 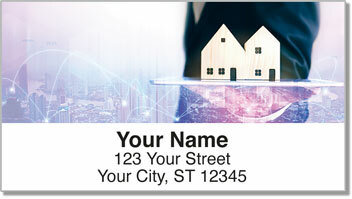 These eye-catching address labels are for realtors who know people just as well as they know the housing market. Choose them for professional or personal use. 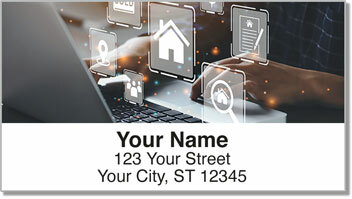 A handy, self-adhesive backing lets you cut back on the time it takes to prepare outgoing mail. Just stick one on every envelope. 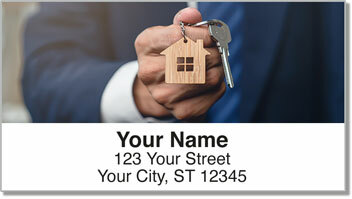 Order your own Realtor Address Labels today! Get them with matching personal checks and free shipping.